It's not science fiction anymore. The true “smart home” has arrived, where heating, air conditioning, window blinds, the internet, security systems, alarms, surveillance cameras (including the one on your dog’s bed!) and your music, of course, are all controlled from your smart phone, tablet or universal remote. Home comfort, security and entertainment, all at your fingertips. Tell us the truth. How many zappers are piled up on your coffee table? 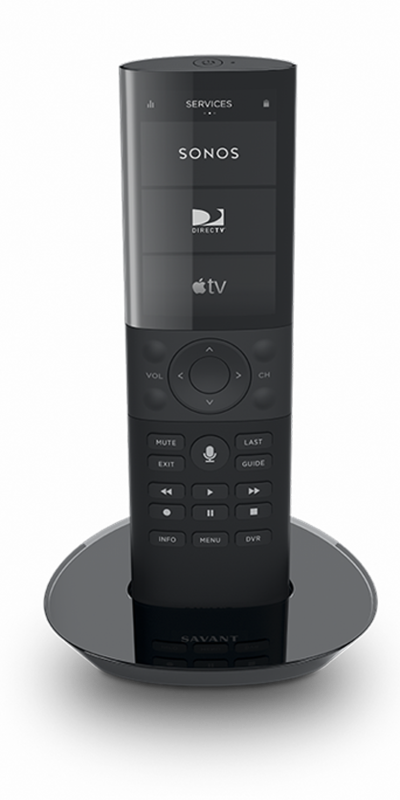 Because the Savant universal remote will replace them all, including those for your TV audio system, home theatre system, and thermostat, among others. It also works in tandem with the Savant app on your iPad, iPhone or Android to remotely control your home-based devices when you’re away. Ideal for temperature control. 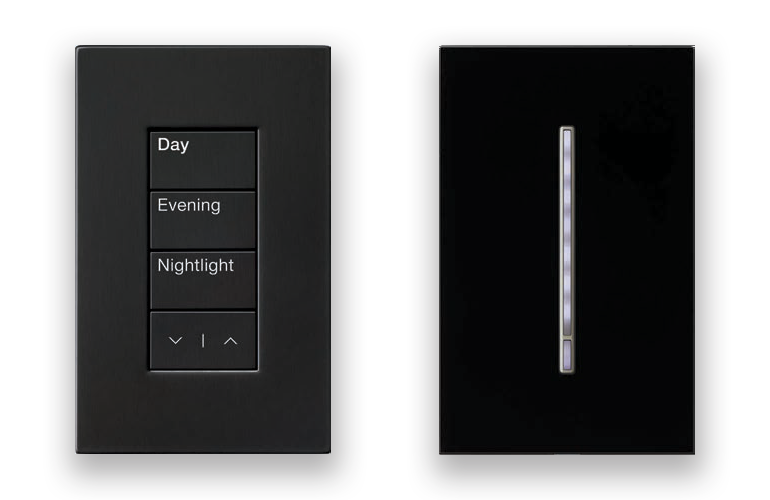 Now you can remotely control your lighting or window blinds for increased security. Adjust your heating or air conditioning with a single click. Make your home beautiful, comfortable and welcoming before you even walk in the door. If you turn down the heat before going to bed, Nest takes note. 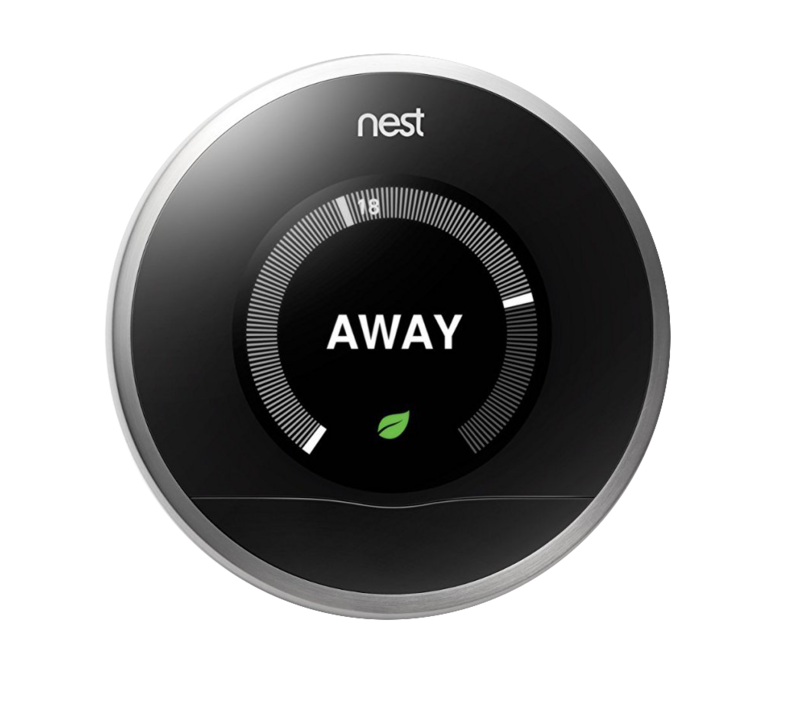 As its name suggests, the Nest Learning Thermostat keeps track of your living habits, but can also be programmed independently. Its temperature sensor allows you to prioritize certain rooms, like the baby’s, for instance. And thanks to its geo-tracking feature, Nest knows when you’re not at home. Security and energy savings guaranteed. 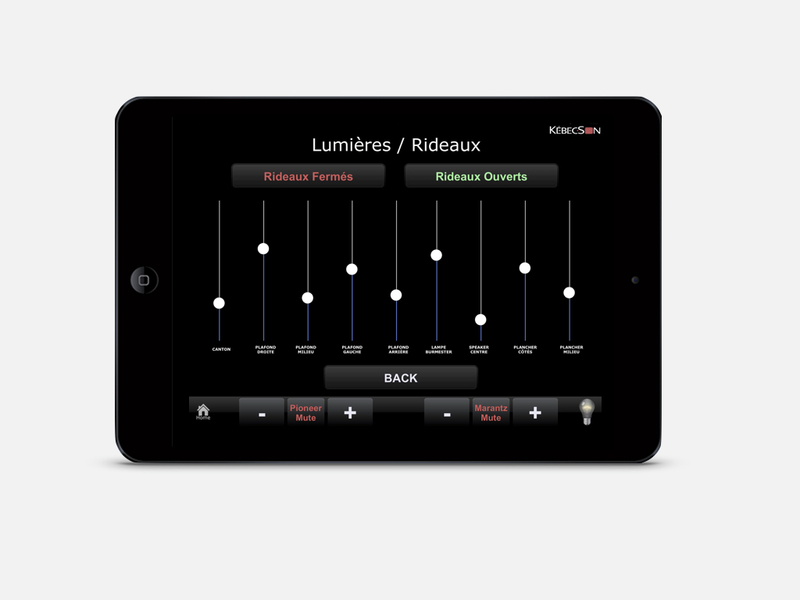 The Kébecson application is a brilliant piece of technology that allows you to control all your devices and reduce the number of zappers to misplace. Our technicians will upload it to your iPad or any other digital tablet.